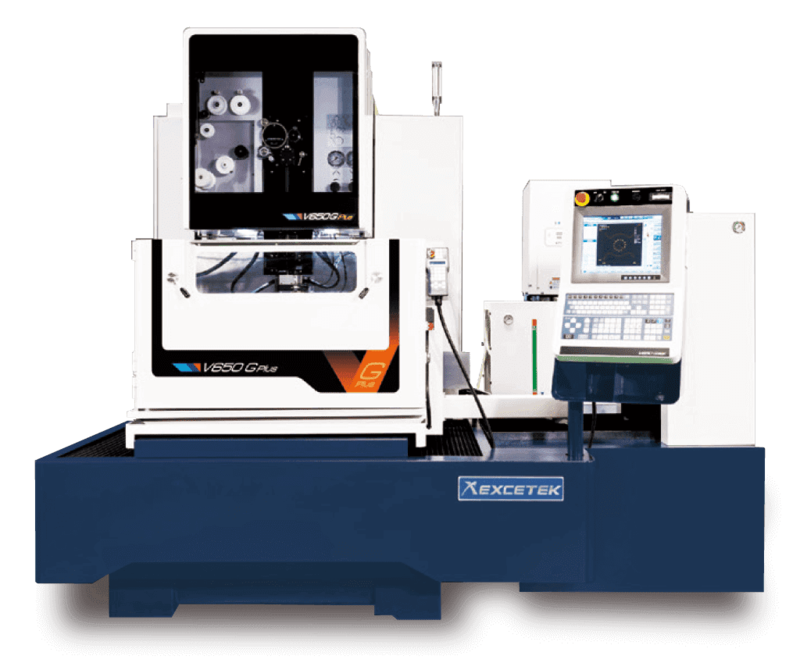 Welcome to visit EXCETEK, the leading manufacturer of wire cutting machine, established in 2006 specializing in various series of wire cutting EDM machines(Electrical Discharge Machining). 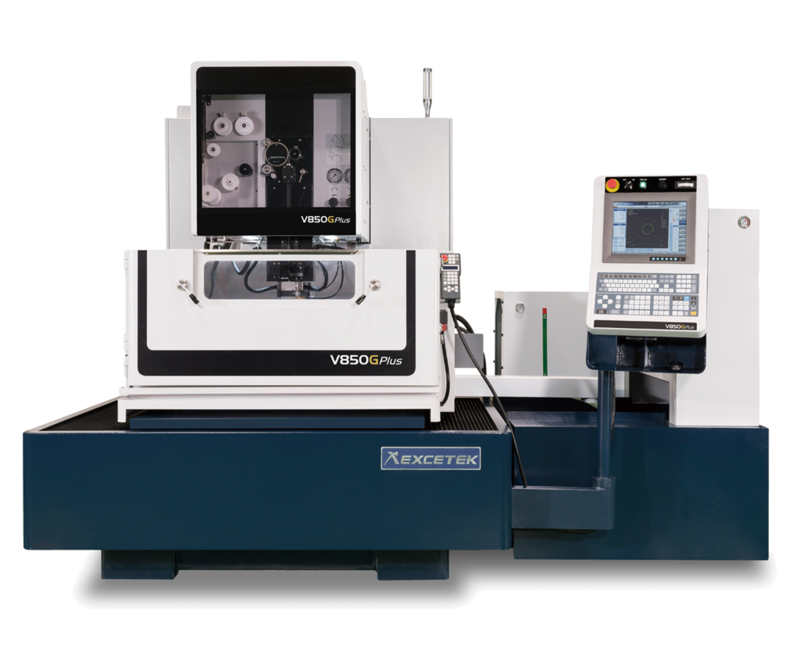 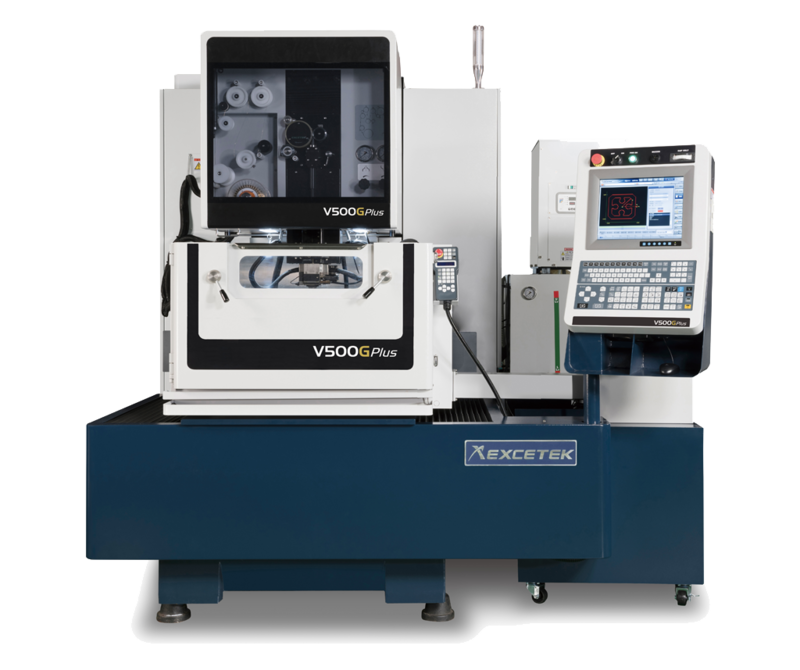 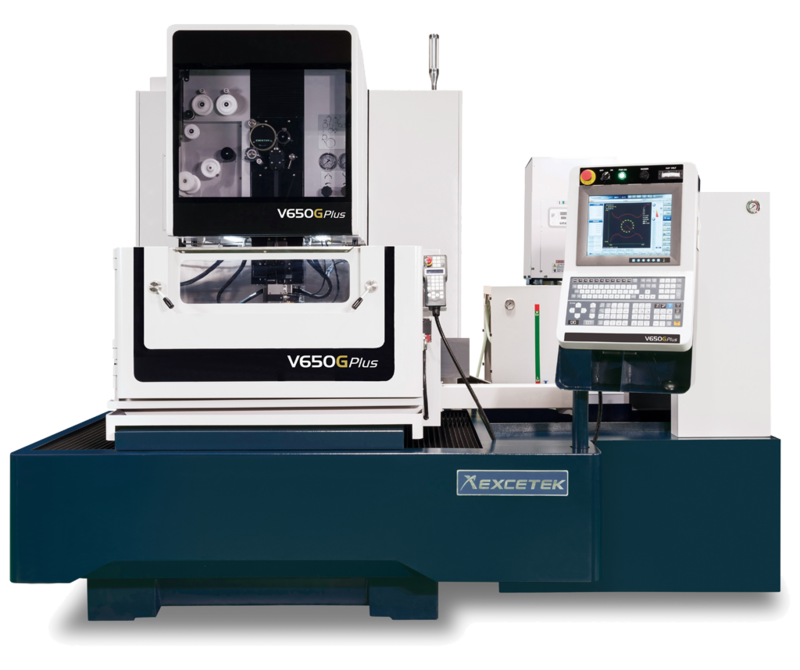 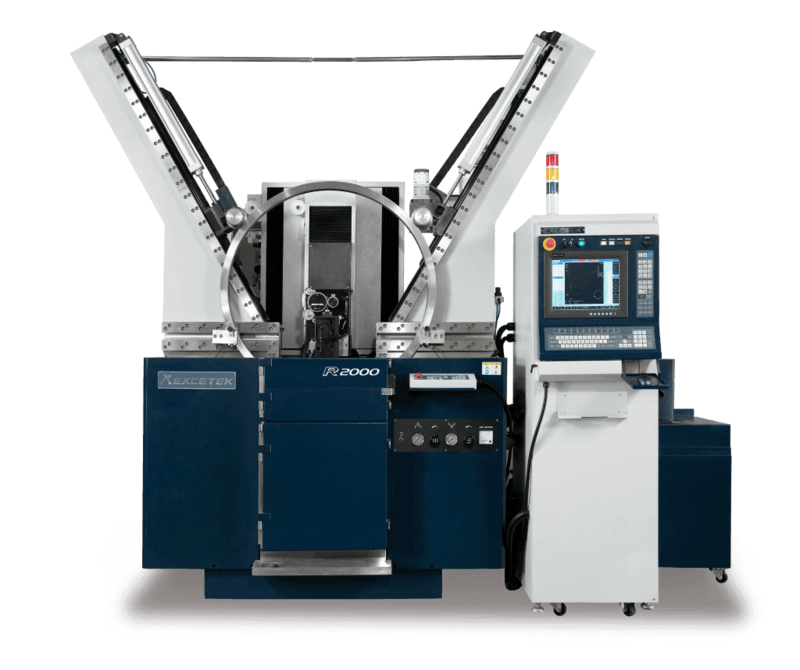 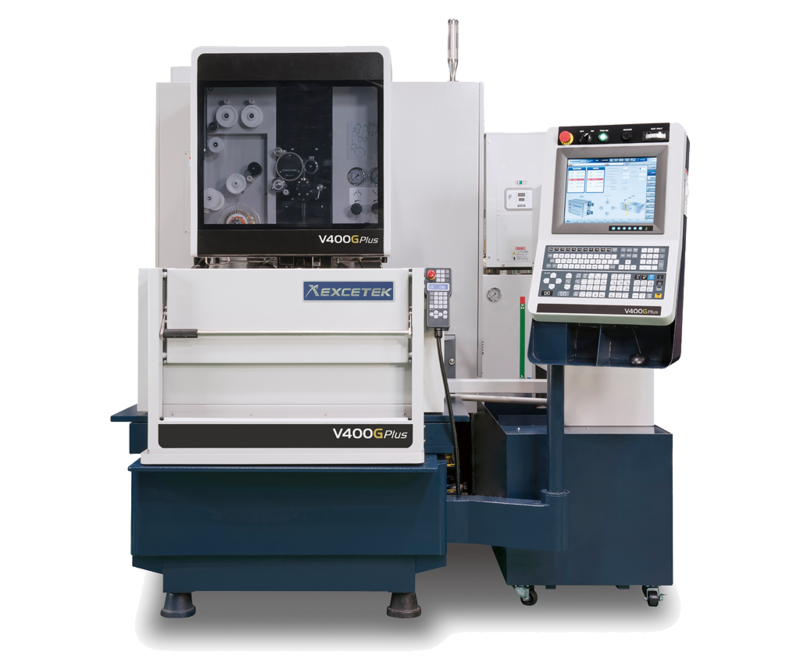 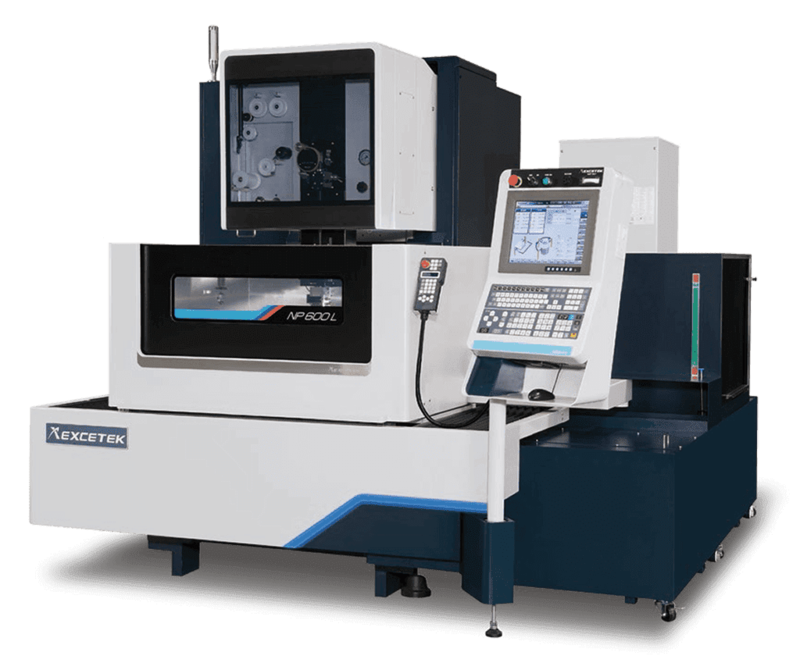 We insist to provide only the best EDM machines and related accessories to our clients around the world, and we have also earned well reputations by high quality wire cut machines we manufactured. 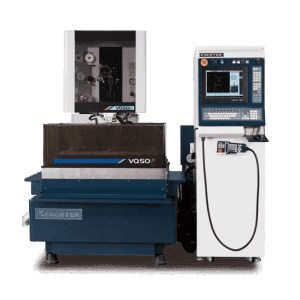 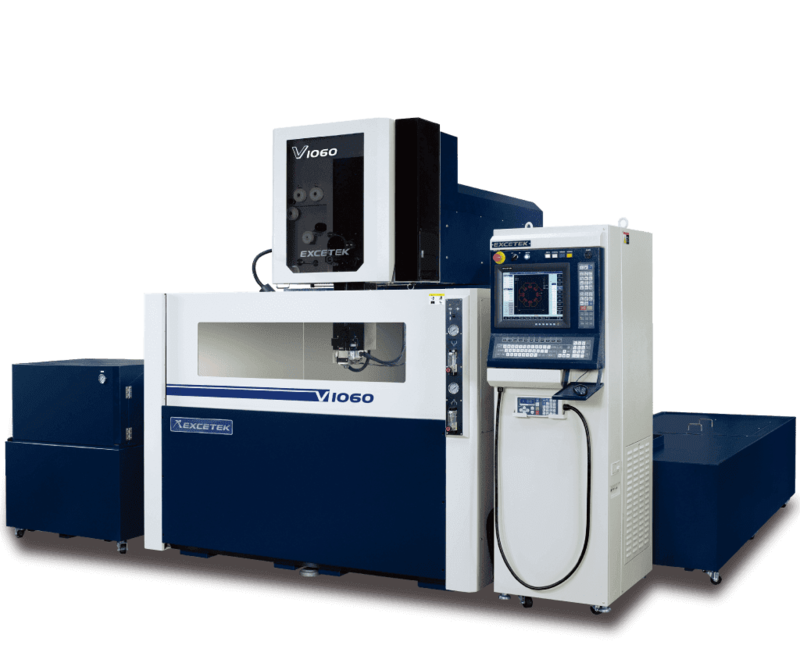 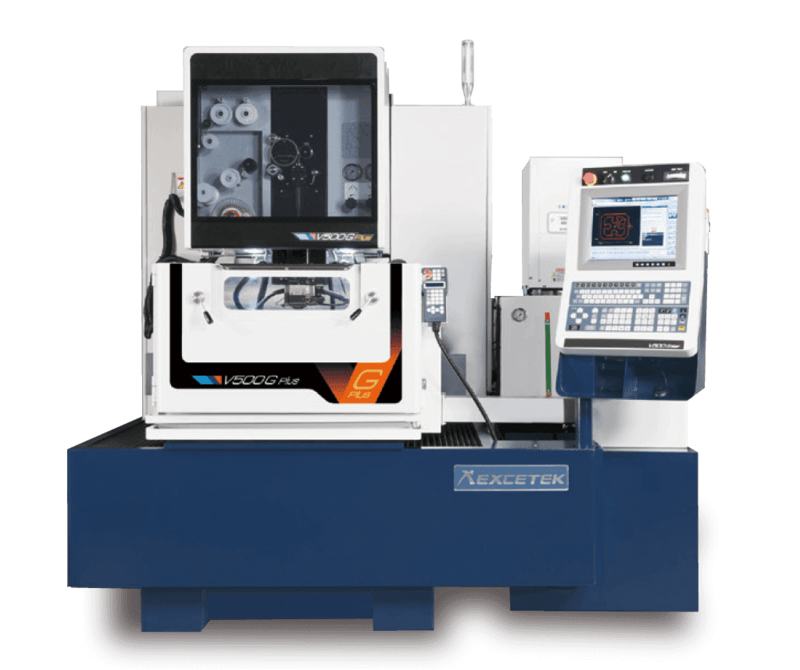 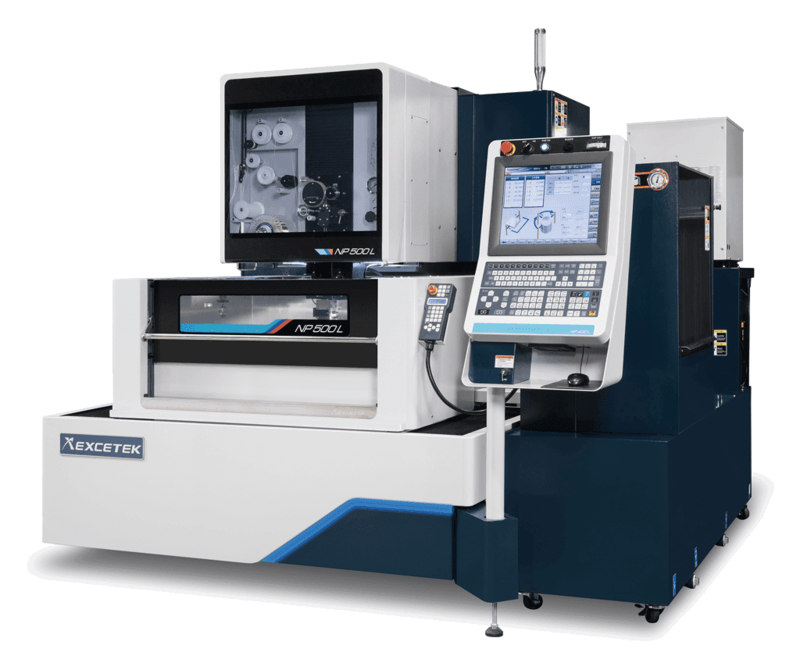 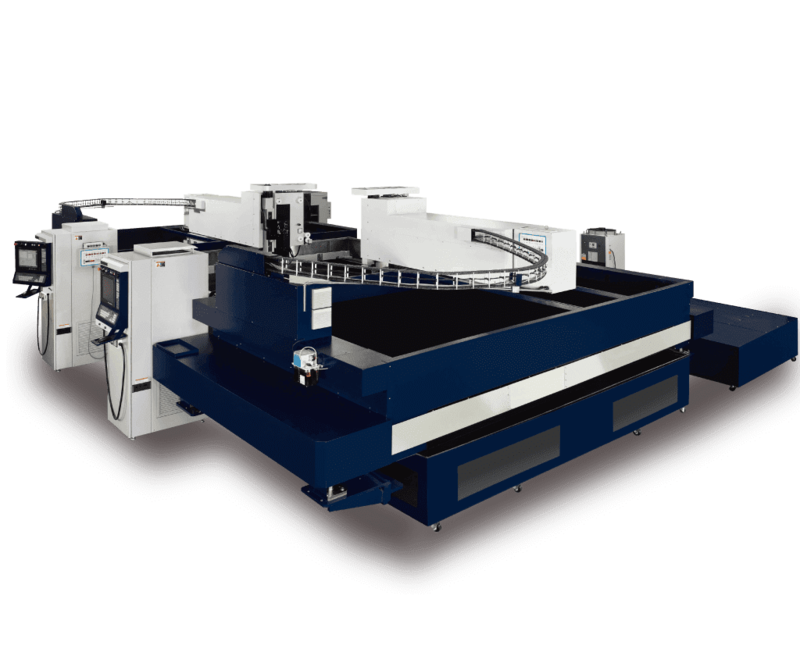 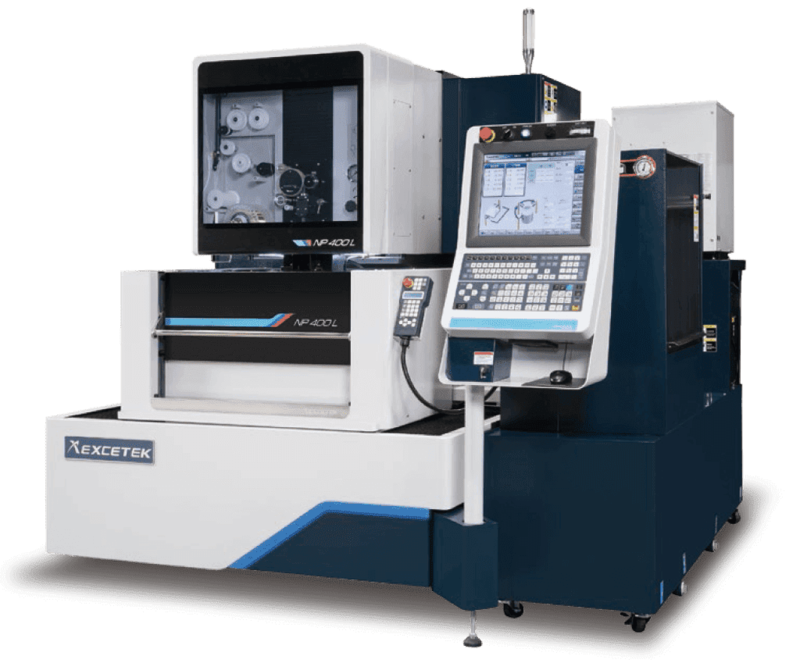 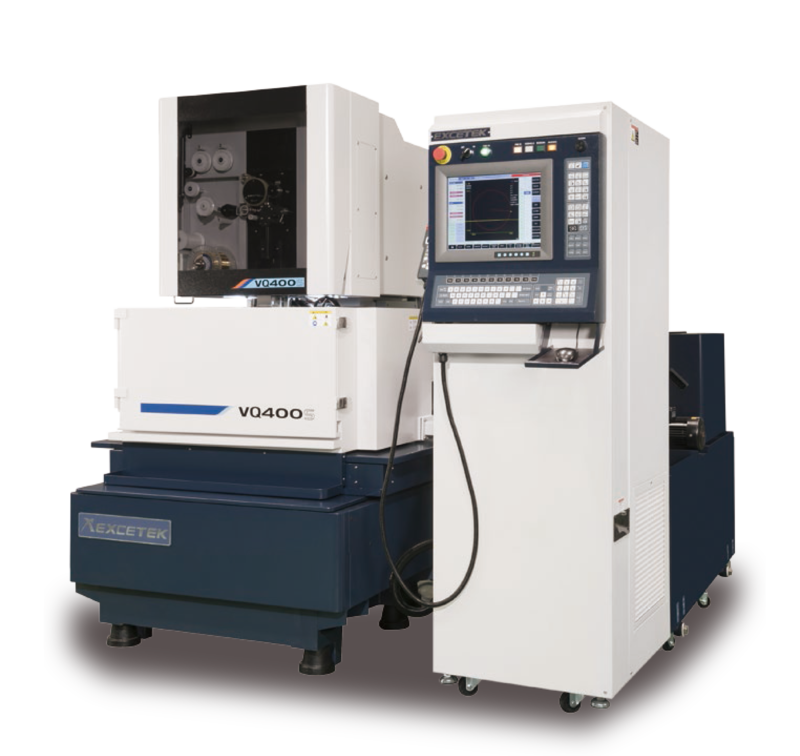 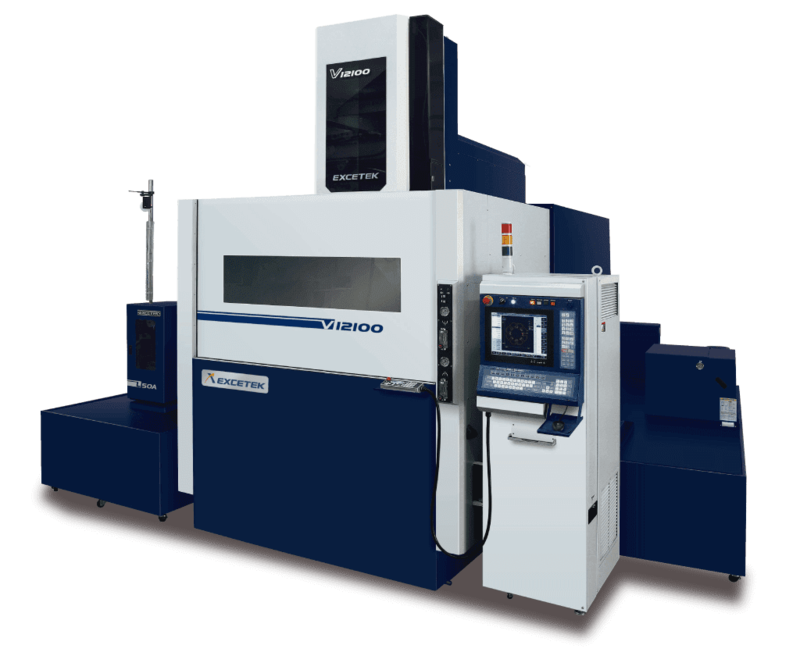 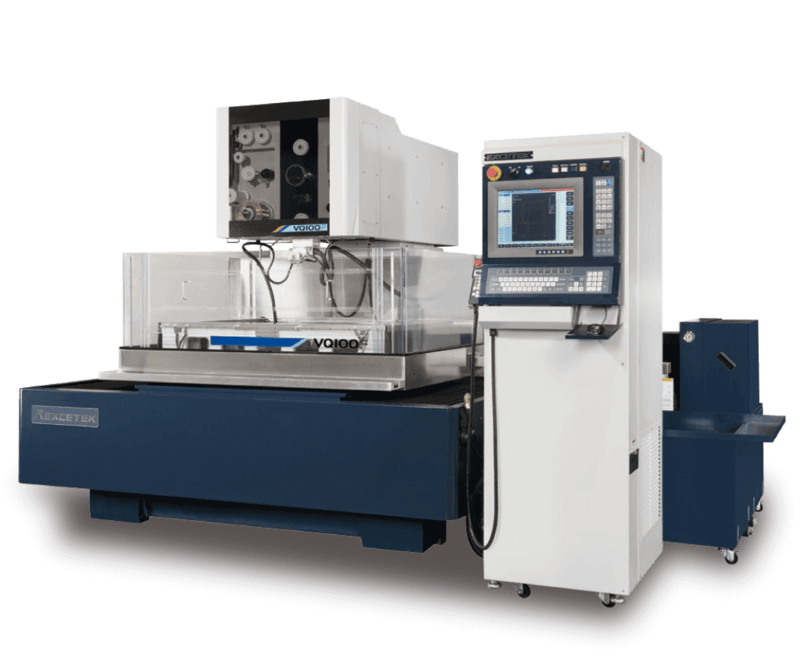 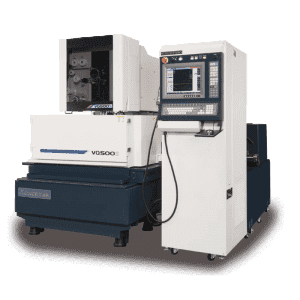 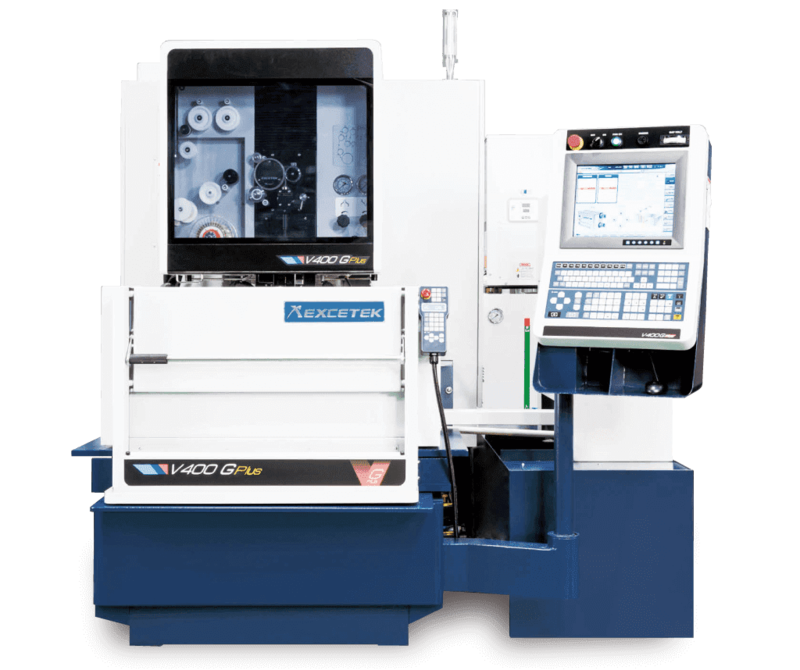 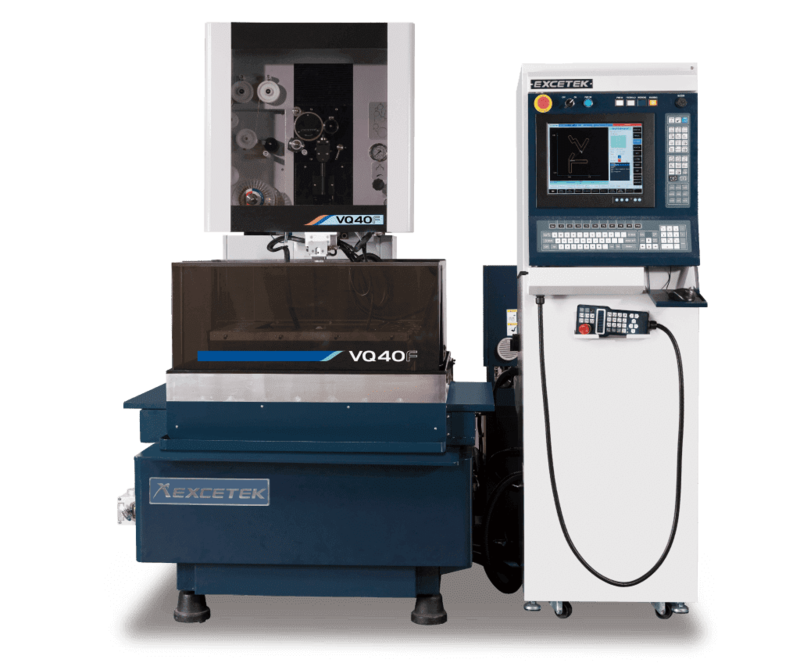 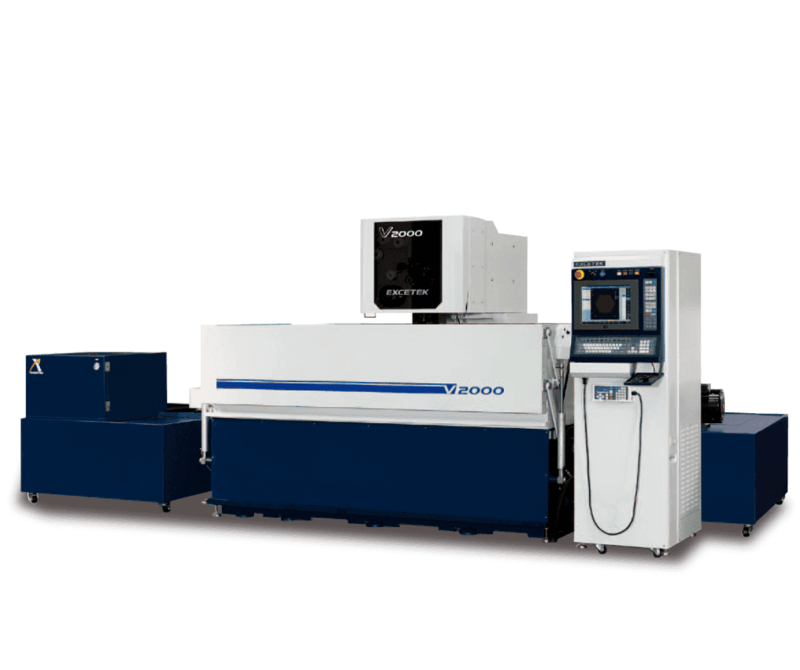 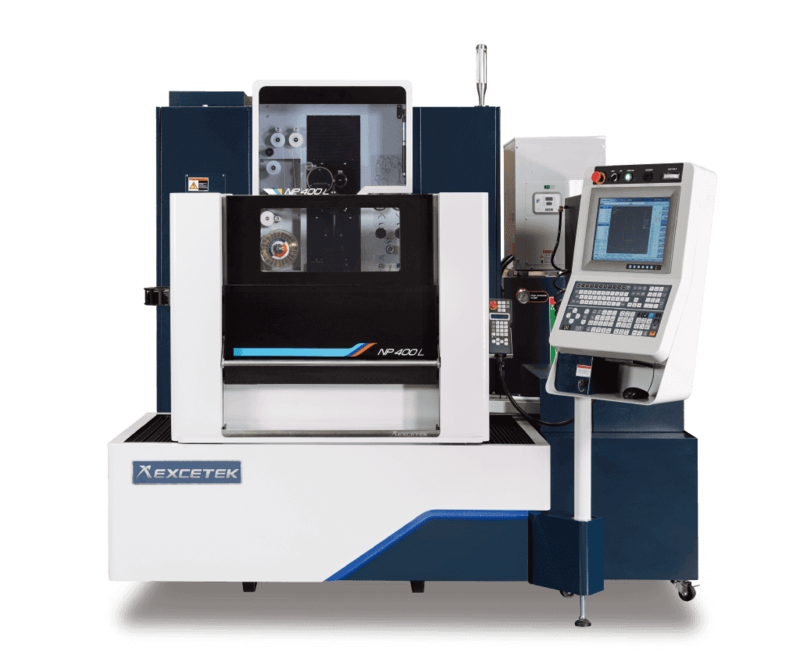 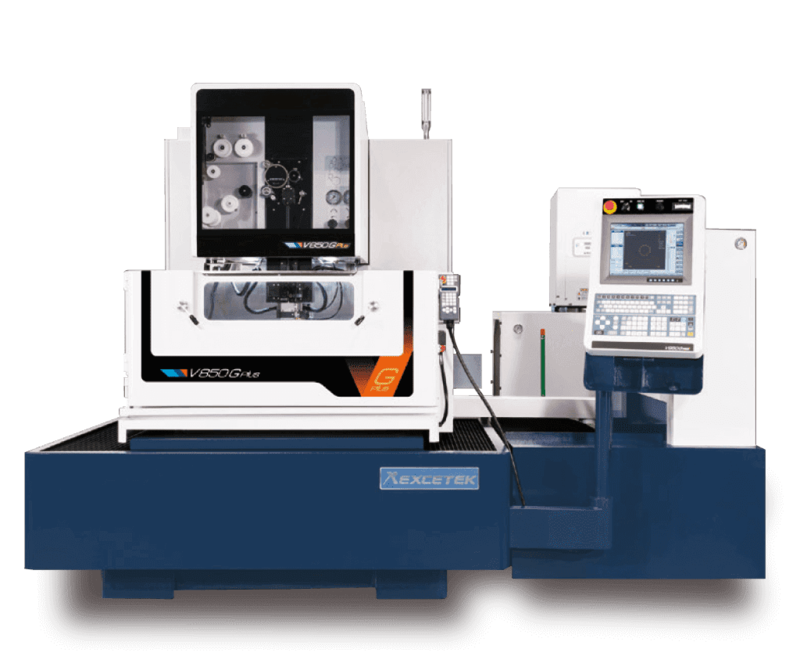 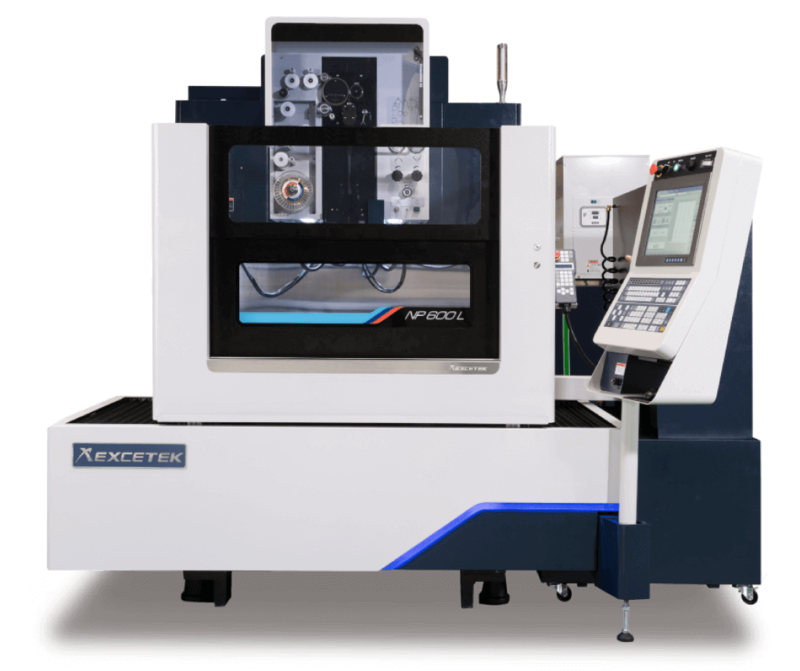 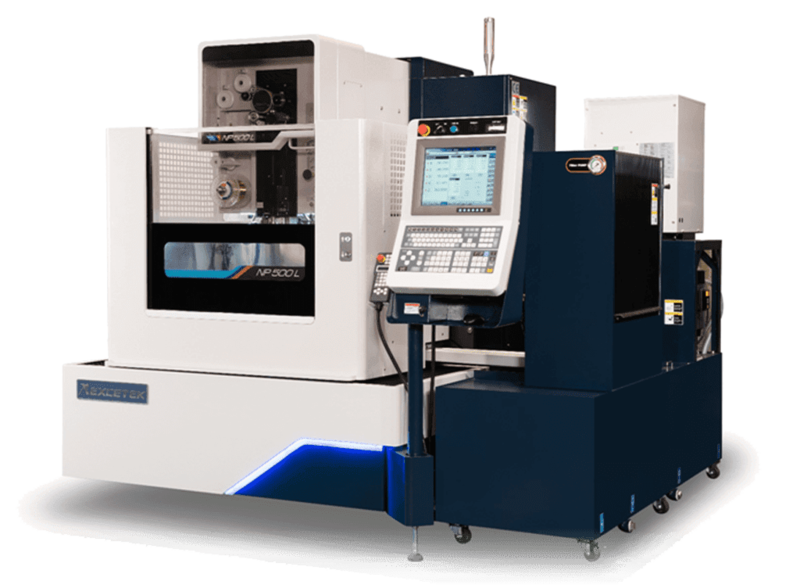 For more specification, please browse the product list below and feel free to contact us, the superior EDM machine manufacturers to get more wire cutting machines and electro discharge machining.